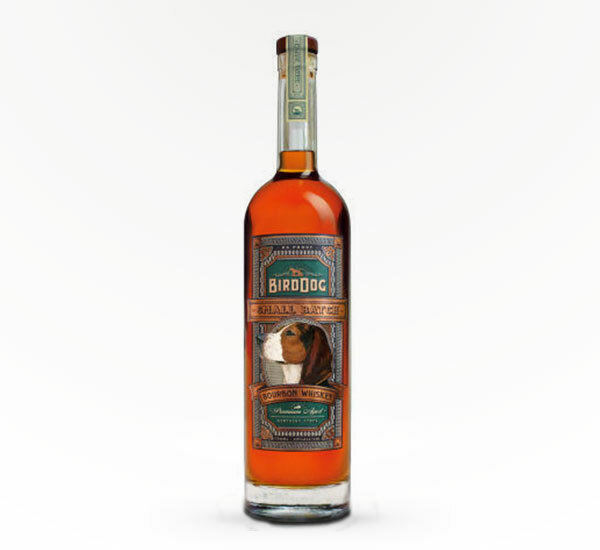 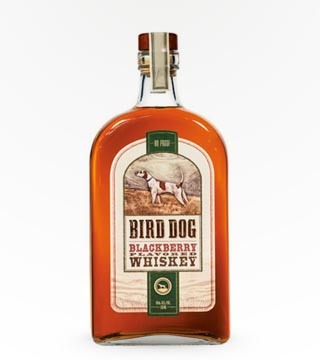 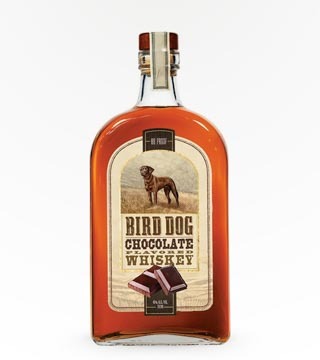 Elaborate medly of corn, malted barley and rye making a distinctively gentle bourbon. Light undertones of honey complimented by the richness of caramelized wood sugar. 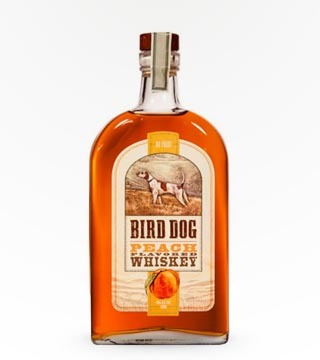 Bottled at 86 proof.